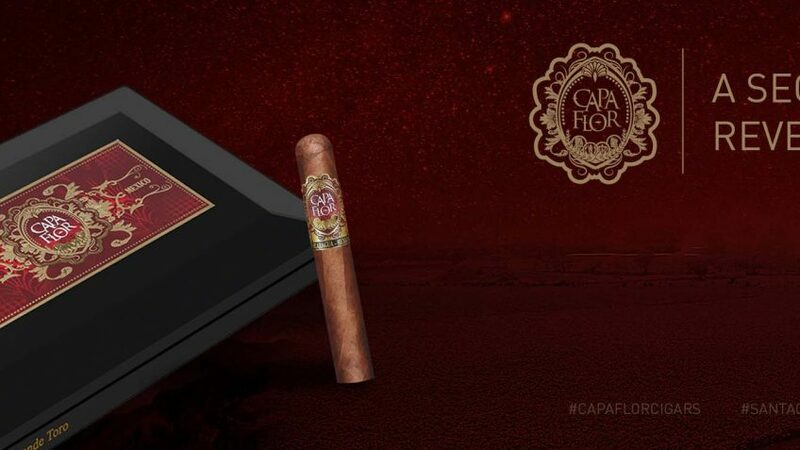 The Capa Flor cigar takes the Mexican tobacco reputation and places it appropriately center stage to craft this great cigar. This time it is Nicaragua and Ecuador that are drawn upon to serve as supporting leaves to help best express the flavors and nuances of this Mexican Cigar. Layers of complexity, balanced flavor, and strength, establish the Capa Flor as a cigar that can surely hold its own against blends from the dominant cigar nations.